Getting into the boxing ring is an awesome feeling and fighting a real fight inside one is even more exhilarating, especially when victory is within reach. 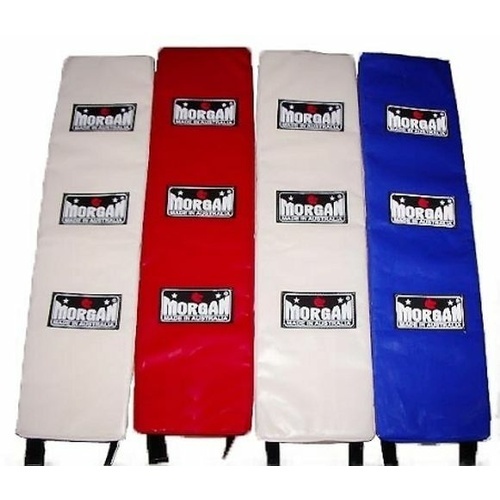 Give this unparalleled experience to your athletes by choosing the right boxing ring for your MMA club. 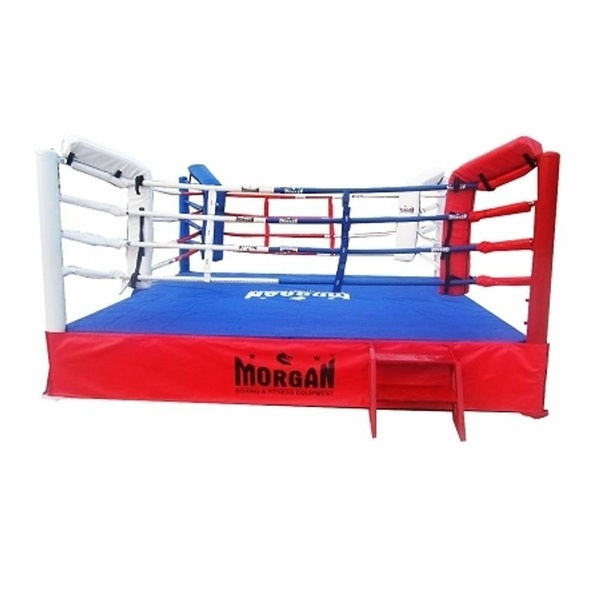 Complete with boxing ring accessories such as corner pads, ring ropes, turnbuckle covers, rope cover and non-slip canvas, Morgan custom boxing ring is the safest and best-looking ring to win competitions. 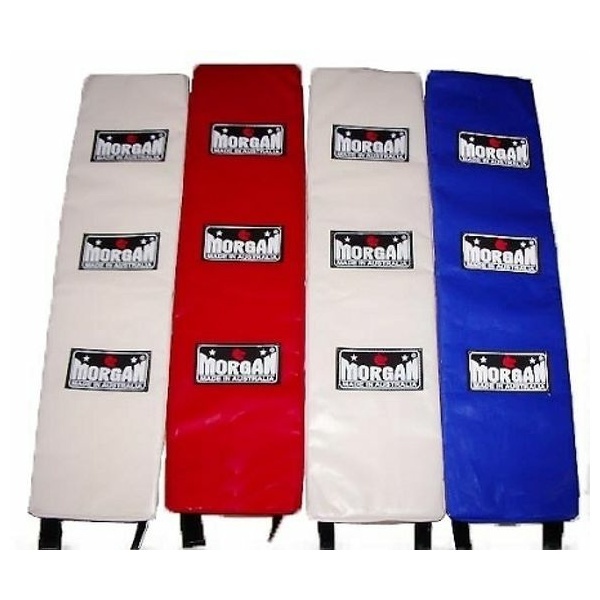 Choose between a raised boxing ring and a floor mounted boxing ring or have both for your gym. 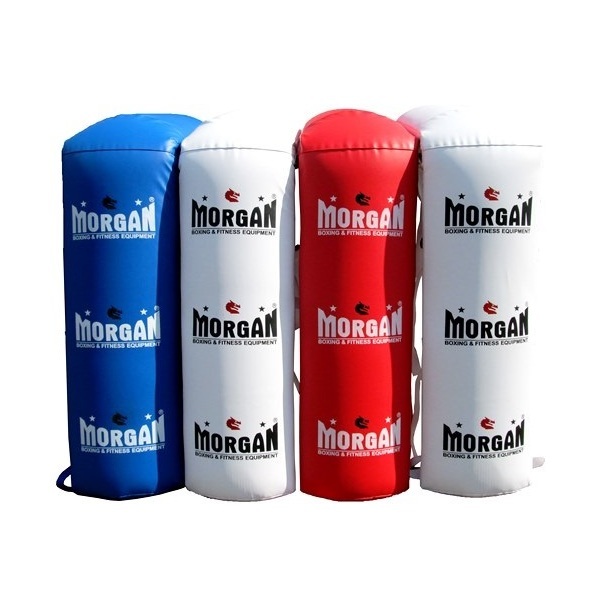 Whichever one suits, our boxing rings are fully customisable from logos to colours. 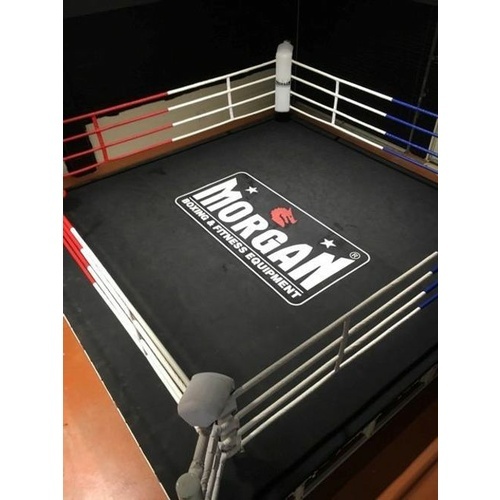 Manufactured using the highest quality materials that will last years under heavy use, Morgan boxing ring is the ideal ring designed with gym owners and their athletes in mind. This commitment to customer satisfaction is what made us the leading supplier of custom rings in Australia. We are solely a B2B wholesaler for gyms, fitness clubs and sports organisations, so trust that we will not sell directly to your clients. We have everything your gym needs for sale at a competitive price.